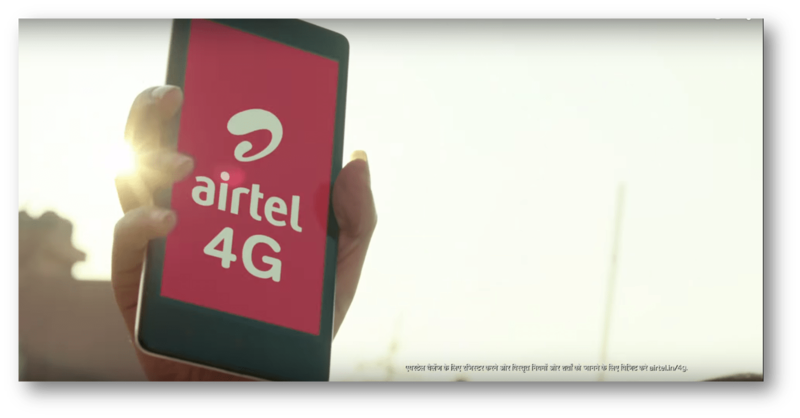 Airtel rolls out 4G with a challenge for a lifetime! This is definitely a great news in more ways than one. India just shifted gears officially so to say with Airtel going 4G. This will open up a new set of internet users who are on the move and have always wanted speed more than anything else. 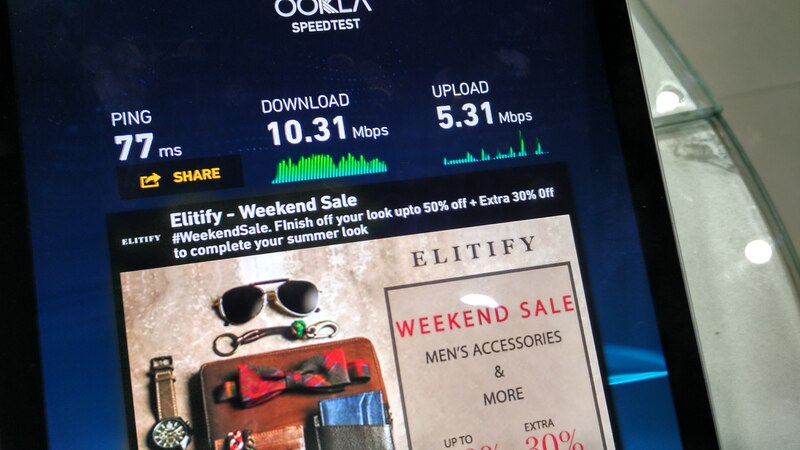 The best part here is the definition of speed, some of my test with Airtel across the country have given me speeds at 35Mbps imagine a 100 Mb file downloaded in 4 seconds! And rendering a HD video without any buffering and smooth as butter loading and you wont know the full movie is up for you to see. Now the best part is I have been using 4G for sometime and have had different experiences across different parts of the city – reference is Coimbatore here and some places away from the city say Goa too. The testing was on a Galaxy A5 and a Mi4i handsets. As I have already told you this is better than those early days and I did have some difficulty in connecting to normal voice at times when they might have been working on the migration part. 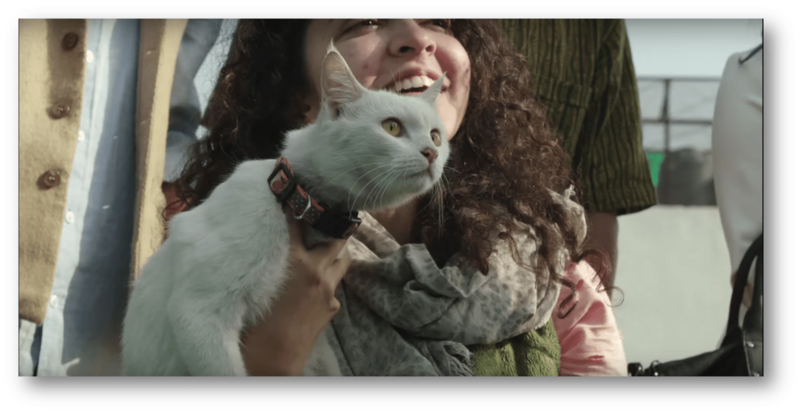 So you want to know how the world will change for you with 4G here’s the TVC that was unveiled today! The pricing is the key probably for us in India we are very price conscious at every thing that we come across, kitna deti hai types. But the catch is its at the same 3G price. The thing is we would be easily be driving the bandwidth usage given that 4G can drive upto 30 plus Mbps and thats just 10 instances of 100 Mb downloads for 1 Gb usage! But you know the life changes for you with so much speed you can do a lot more things faster and take time off for yourself. The transfers that we had officially has now become easier than ever and have time to stretch ourselves for a chai at the canteen. I think we have been lucky to transfer ourselves from 3G which we have not seen the full potential and to 4G is as insane as it can get. This will have real impact on education and health and other important applications and that can have far reaching impact on the society. I look forward to the positive things that this can drive about. The consumption of video thats happening and the information search will be interesting to see and how this can enable a brand to reach out to the customers is a big challenge that I can foresee. This is a nice opportunity that way for every one trying to reach out with the power of 4G. Welcome to a new life of 4G and I have a word of caution, the speed are too hot to handle in literal sense that you would have finished your quota of 2Gb 3G bandwidth in no time! A colleague of mine went without internet on data mode for 5 days because of testing 4G and exhausting the data! But yeah revel in it till the prices hold to the 3G days! It almost looks like 3G was so very slow, ask me I started with the 128 kbps telecom connection some 15 years back, upgraded to ISDN courtesy my work at a medical transcription unit and then to the normal broadband, mobile 2G then the 3G which was not fully utilised. Even the cat look on! Only on Airtel 4G the speeds are redefined for 4G! Are you ready to take the challenge? Life time free mobile! 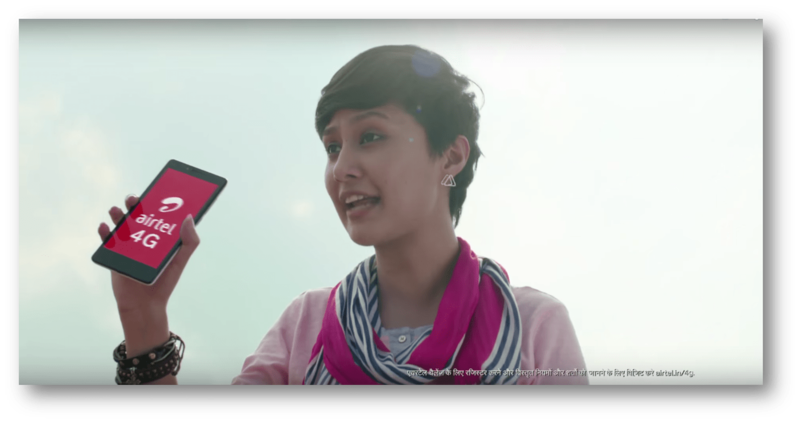 Welcome again to a new way of life called Airtel 4G!